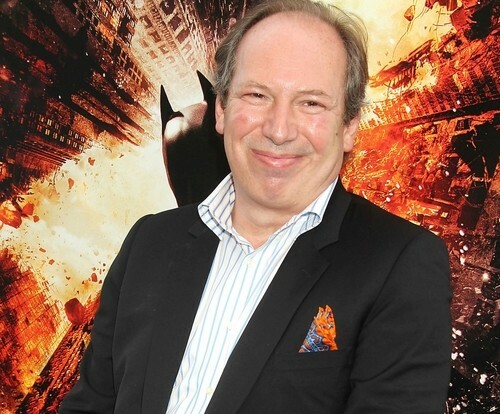 Renowned composer Hans Zimmer composed the soundtracks to Christopher Nolan’s Dark Knight trilogy of films and also Zack Snyder’s Man of Steel. Naturally, fans have wondered whether or not he’d return to score Batman vs. Superman (or whatever WB ends up calling it). Zimmer had previously mentioned he likely wouldn’t do it, since he’d fear producing the same kind of output instead of anything new. However, it seems like he’s had a change of heart. Apparently after he finishes scoring Nolan’s Interstellar, “head over to where Zack is shooting his movie and just hang out a bit and see if we can come up with any ideas.” It’s good news for fans of the composer, and if Ben Affleck’s Batman is presented in any similar manner to Christian Bale’s Batman, it might be interesting for him to reference his previous score.